This industrial style shelving is perfect for urban design storage. 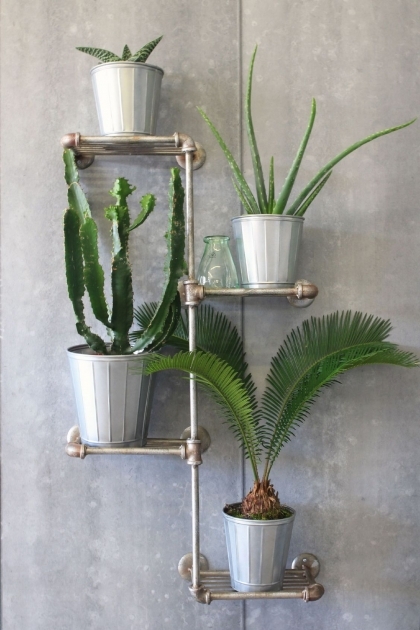 This strong shelf is created in steel pipes creating a eye-catching storage solution. 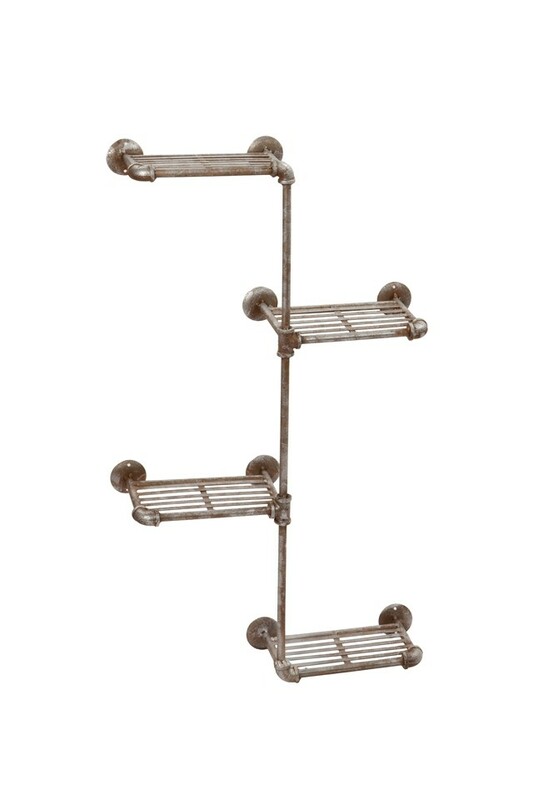 These shelves are perfect for use in the bathroom, kitchen, living room, bedroom...need I go on?